I was discussing (bitching) about an acquaintance who kept making comments about things I can, but mostly cannot, do because of diabetes. I continually correct him, but I wondered why it never makes a difference. My friend made a statement that stopped me in my tracks. And made me start judging myself instead. Maybe he knows someone with diabetes who lets it get in the way and doesn’t have the power over diabetes you have. How could I be so ignorant? Why was I so quick to judge when I get so frustrated when people judge me? Diabetes has one name, but so many moments and experiences. 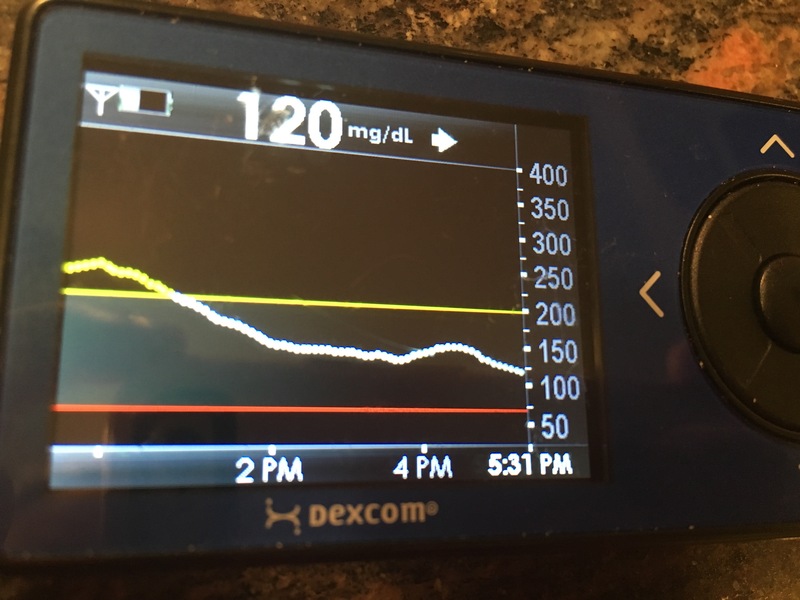 I am a big advocate about acknowledging that all people with diabetes are different, but I somehow got lost in my own experiences and didn’t think about their experiences. I’m trying to remember to ask the question “do you know someone with type 1 diabetes?” before feeling judged. I’m trying to remember that it is not one sole person’s fault that we deal with the judgements and assumptions we deal with. I’m trying. I really really am. We truly never know where others come from unless we understand their point of view. I added this post to the blog page at TUDiabetes.net for the week of April 4, 2016.